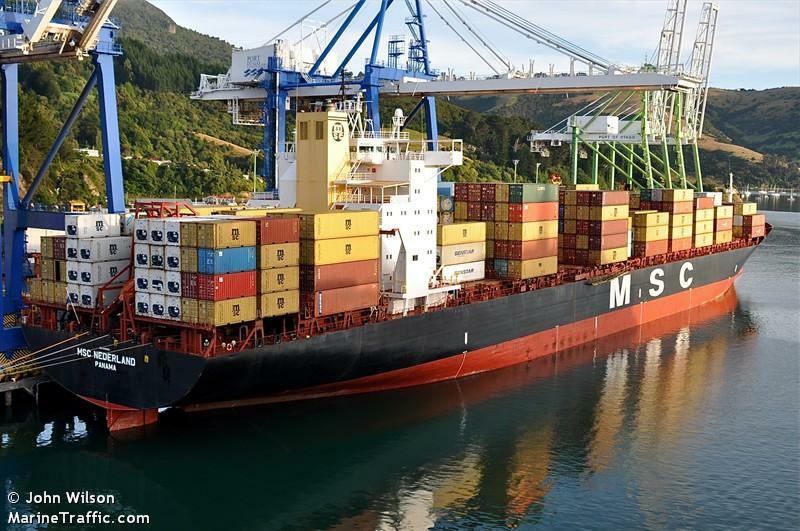 The 237 meter long, 47121 dwt container vessel MSC Nederland collided with the 245 meter long, 101970 dwt chemical tanker Elka Apollon on the Houston Ship Channel near light 75. 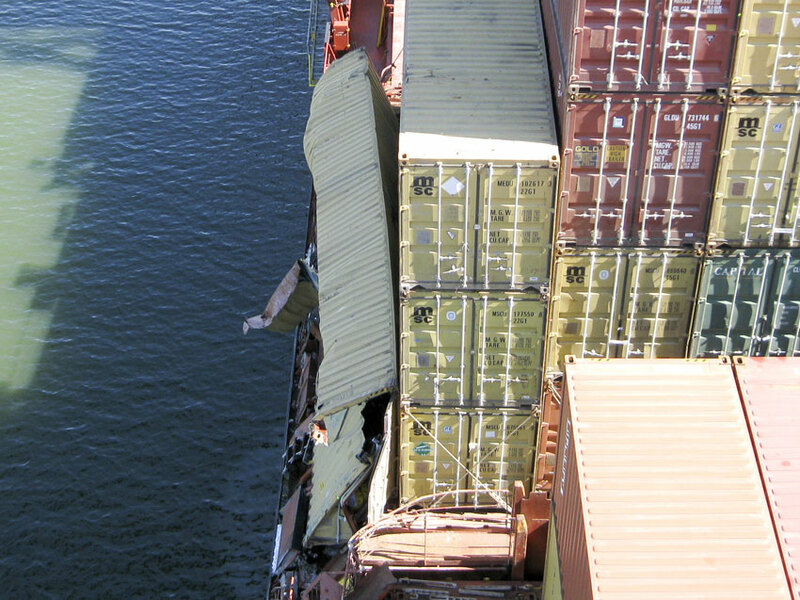 The collision sent three containers off the Nederland onto the deck of the tanker. 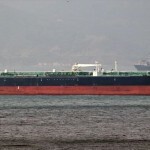 One container containing tractor equipment has leaked hydraulic oil onto the deck of the Elka Apollon. No reports of injuries. The Coast Guard is conducting an investigation into the incident. 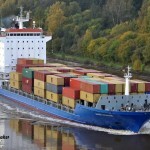 Three vessels suffered an allision while tranversing the northern lock on the Kiel Canal at Brunsbuettel. 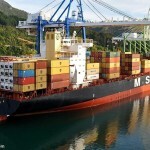 The 14200 dwt container vessel struck the construction first. 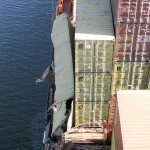 Neither the lock or the vessel suffered any damage. 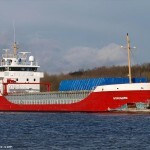 Next the 89 meter long, 3714 dwt freighter Nordgard hit the construction works. 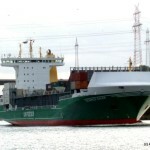 The Nordgard and the lock was undamaged. 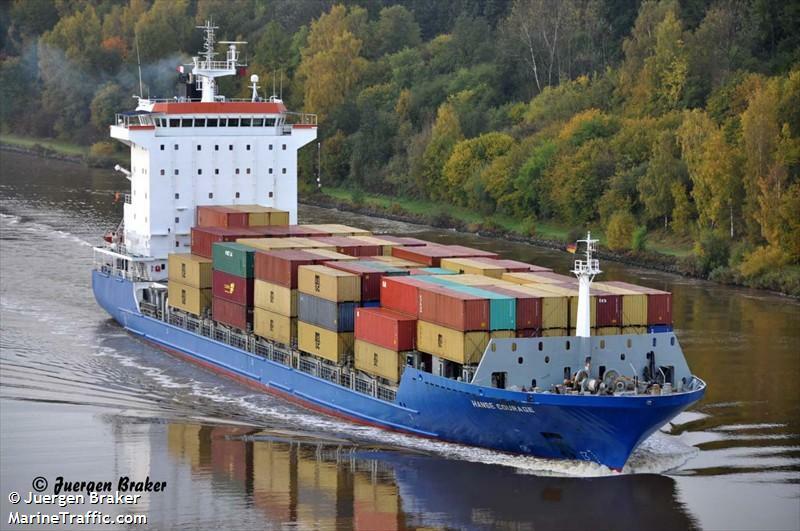 Finally, the 140 meter long, 11023 dwt container ship Hanse Courage missed the construction and struck the gate. 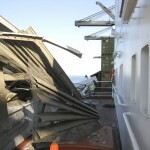 The Hanse Courage had minimal damage, but the lock gate was damaged. No reports of injuries or pollution being released in all three incidents. 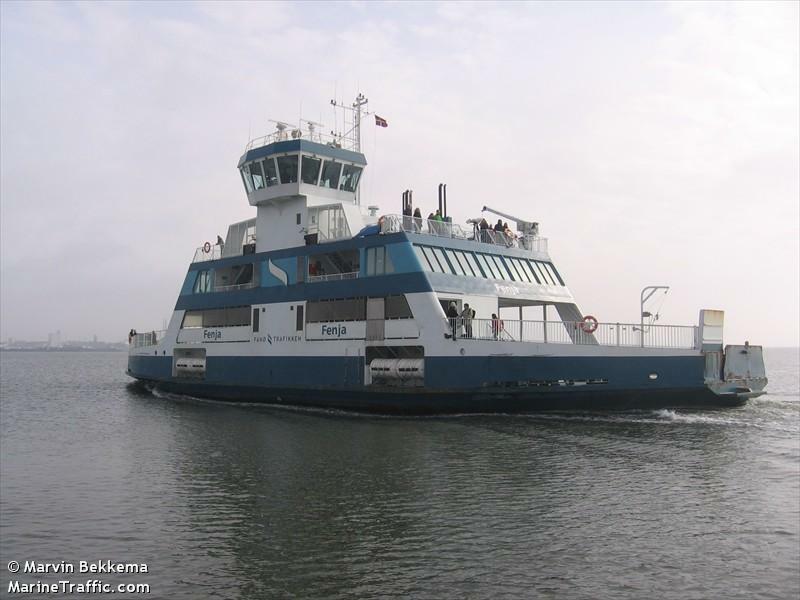 The 73 meter long, 751 gt ferry Fenja went aground near Esbjerg, Denmark. 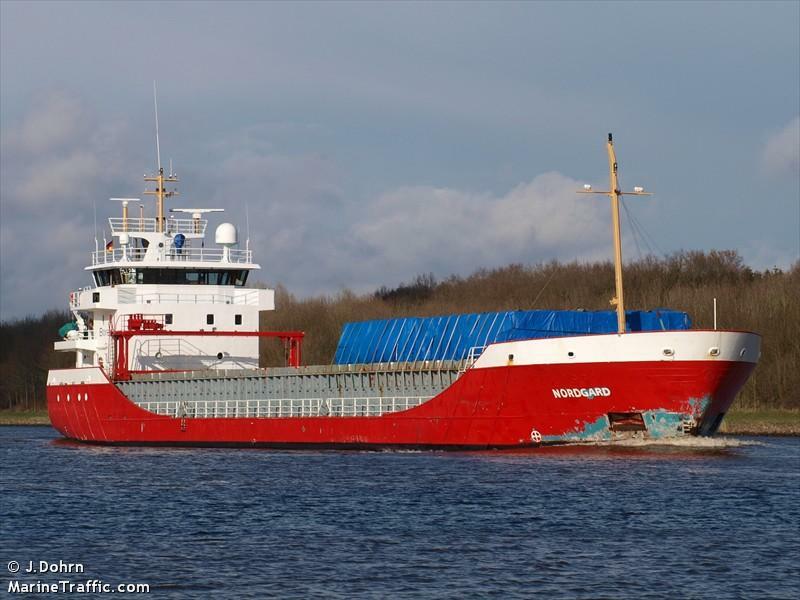 The Fenja had just departed Esbjerg heading for Fano in a dense fog when it went aground on a sandbank. 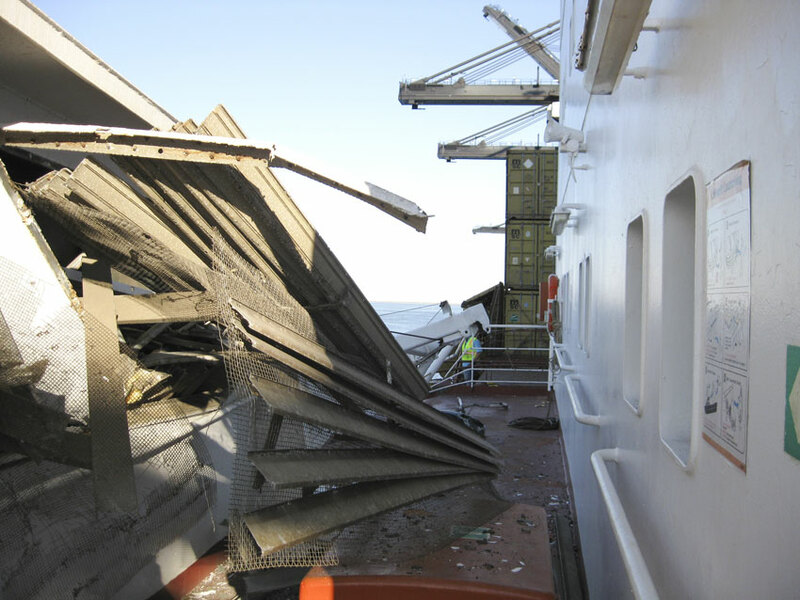 Passengers were transferred safely to a sister ferry Menja. 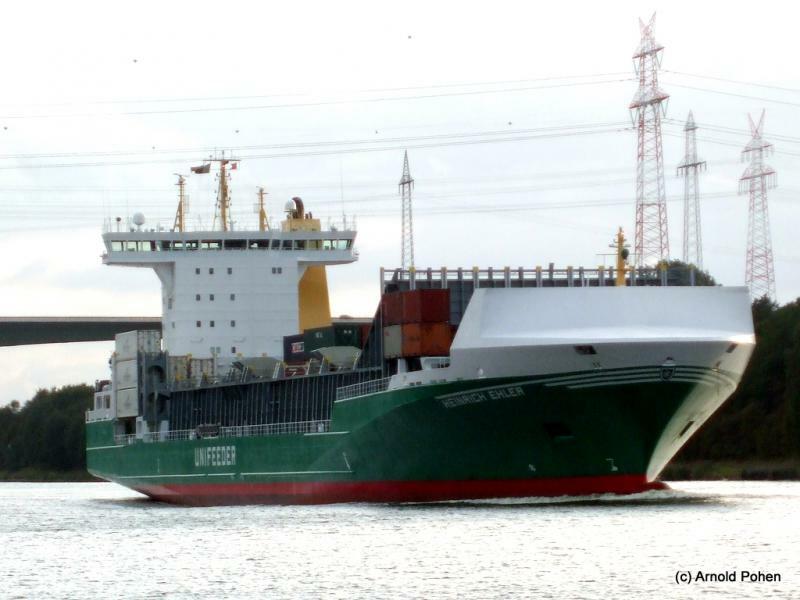 The Fenja was able to be refloated on the next high tide and proceeded back to Esbjerg to be inspected. No reports of injuries or pollution being released.